Should do the job for what you need it for. It basically, extends your wireless signal in an inexpensive way. 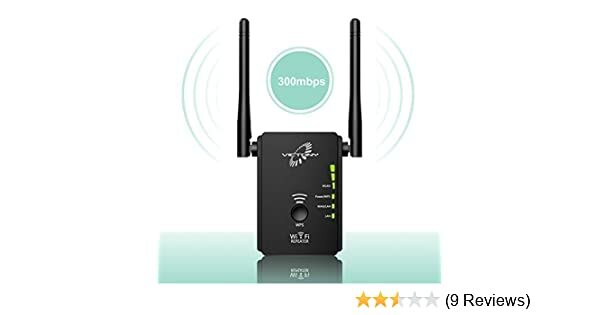 The VICTONY WA305 wifi extender is mainly to extend the exsiting wifi signal to far reaching place where it is weak signal. Two external antennas to extend the more stable stronger signal to deadspot.